After the success of Chasing Yesterday, Noel Gallagher immediately started to work on his third solo album. 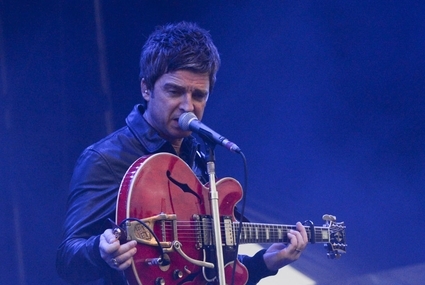 Noel is thought to end his tour in September and then finalize the recording sessions until the end of the year. Rumors report that 2017 would be the year to just complete the record. 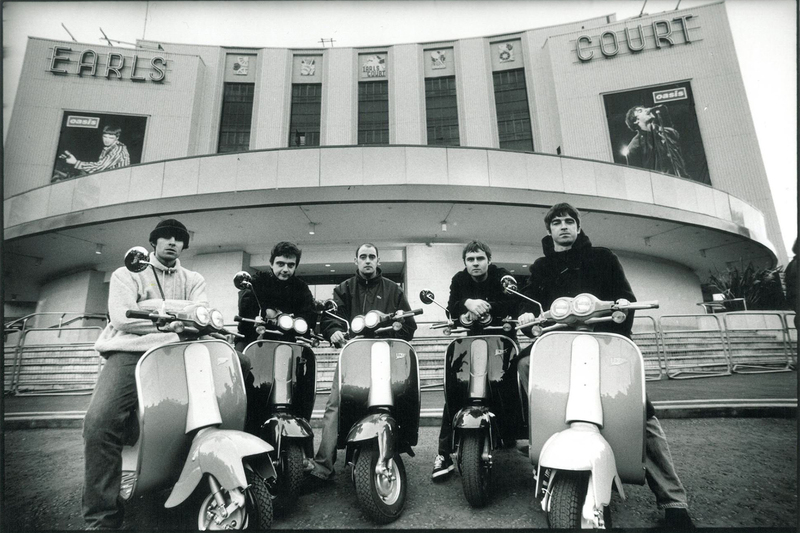 So far, Noel has recorded five songs. The expectation is that the album will be released in the second half of 2017.